I wonder if Apple will find a way to blame rumors for this one as it did for the missed expectations on its earnings for fiscal Q4. 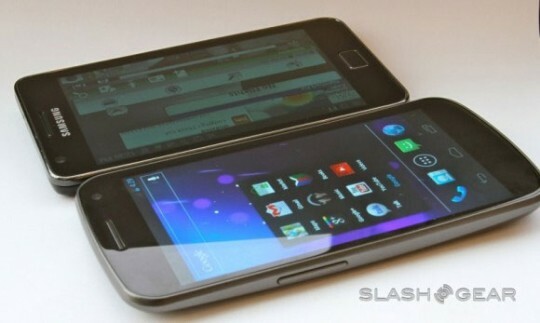 Insiders are claiming that Samsung actually sold more smartphones than Apple in Q3. These insiders are claiming that Samsung moved 20 million of its devices. Apple has previously confirmed that it moved 17.1 million iPhones. Undoubtedly, the fact that consumers were holding off on buying the iPhone 4 led to the reduced shipments. Apple will surely have a bang up quarter with the iPhone 4S on the market now. The other issue with confirming this story is that Samsung doesn’t offer shipment numbers in its quarterly reports. That means other than the unnamed insiders we have no proof that Samsung actually shipped 20 million smartphones. The numbers for Samsung seem believable enough though. Strategy Analytics has previously said that its estimates predicted Samsung shipped 12 million smartphones in Q1 2011 and then in Q2 it shipped 19 million. That 20 million number suddenly seems more believable. What do you think the odds of Samsung holding on to that lead are going into the current quarter? The iPhone 4S is now here and so is the Galaxy Nexus.